Today we have experienced entrepreneur Jonathan Caras speaking with us about how Snapchat is changing the way we communicate. 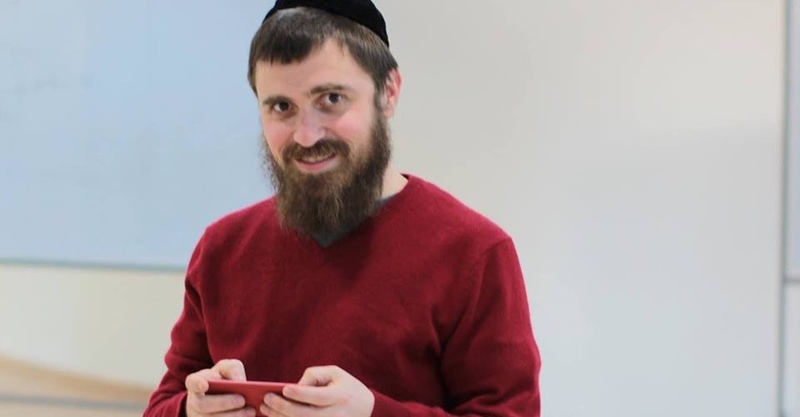 Jonathan is the founder of Glide, a live video messaging platform. In total, he has raised over $37 million dollars and employed over 100 staff members. 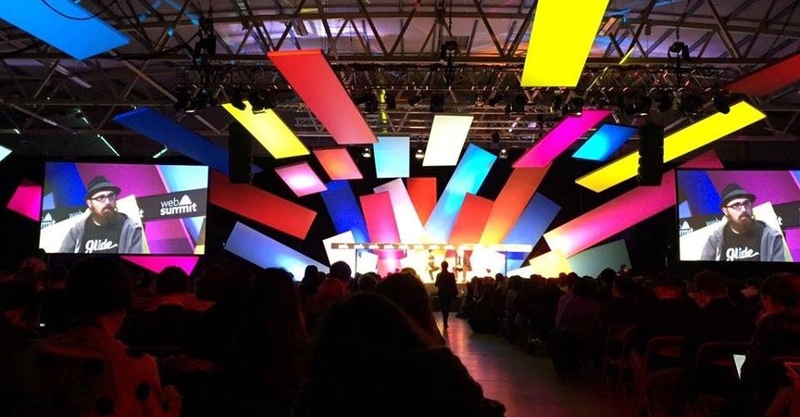 He has spoke in front of thousands of people about marketing and entrepreneurship and been awarding a TechCrunch Disrupt Audience Choice Award. 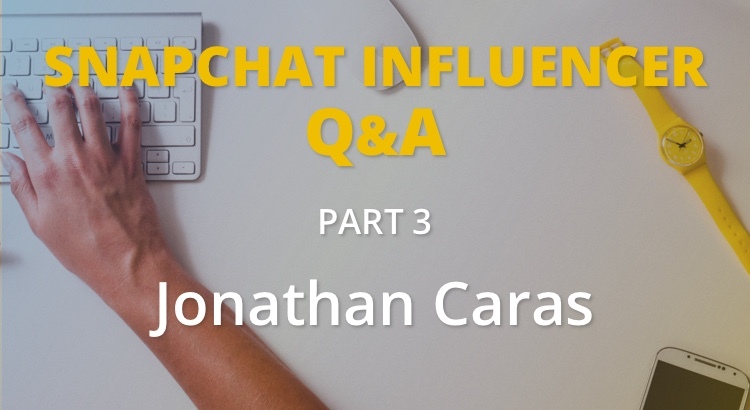 In the interview Jonathan shares his thoughts on how Snapchat is changing the way we communicate and the impacts that has for businesses as well as individuals. Q: Hey Jonathan, it’s great to meet you. Could you tell us a bit about yourself and what you do? I am a technologist I have founded two start up companies in Israel. The first is a software house which I ran form 2008 to 2012. The second from 2012 until today is a Glide, a video messaging, private 1 to 1, family and friends video messenger. We have been installed on over 25,000,000 devices and over 2 billion videos have been sent since we launched publically in 2013. Q: When did you realize the potential of Snapchat for business and when did you get serious about it? I started using snapchat about 6 months ago. I am very familiar and comfortable from my work at Glide with video messaging. It’s definitely my preferred means of communication much more so than typing and Snapchat is a great public tool. I would call Snapchat almost a video Twitter so I think it is a great video messenger when you want to talk to large groups of people through your stories. It’s a great way to connect and meet like minded people. Q: What tips would you give to someone who is just starting to grow their business/personal brand on Snapchat? I would say understand what your goal is. Understand who your audience that you want to appeal to is and be authentic when u are messaging someone with ur face. It is very important that they get to know you so you should enable that. Q: What do you think about the future of the Snapchat as a marketing tool? I think that Snapchat is a great way to build personal relationships with brands and I think that will continue to see more avenues of individuals being able to connect to brands through video messaging and multimedia messaging in general. Q: What impact has Snapchat had on your business and personal brand? The impact that snapchat has had on my business and my personal brand is it has allowed me to connect more intimately in a public facing manner with other like minded individuals in the Israeli hi-tech scene and I’ve really enjoyed building these relationships. Q: Do you see Snapchat as a competitor to Glide or more as something that is helping move the industry forward? Snapchat is getting people used to putting themselves on camera, but its not good for having in depth private conversations. It’s hard when someone comes from WhatsApp to appreciate glide, because they don’t like recording themselves but once someone has sent enough snaps they get it and glide makes sense. I’d make the case that Snapchat is like Twitter and Glide is like SMS. Both are short form messaging but they are used completely differently. On my Glide, I have wonderful family group chats, where my kids 4 and 7, keep in touch with their cousins on the other side of he world and the grandparents get to watch the kids grow up. On my Snapchat, I follow industry experts and entertainers, and go to goof off or have a soap box to talk on. One is public shout outs and the other is private friends and family. For sure there is overlap, and people may view them as competition, but being a heavy user of both, I see them as opposite ends of messaging 3.0. Q: Who is your favorite person to follow on Snapchat? My favourite person on Snapchat is probably Mark Suster. It’s amazing to get such insightful wisdom from a veteran in the space of something that I’m not sure how any other tool would have enabled me to hear his thoughts and wisdom on a daily basis. At Glide we’re very excited about what the next generation of devices enables. I’m talking about specifically the wearable space and I think that what we will see not just within Snapchat but within the whole ecosystem of communication a shift away from texting, of written form messages and a migration to multimedia messaging which are best enabled through new devices that are hitting the market. Whether it’s smart cars or smart phones, wearable technology that all these things from the ground up have no keyboard visual messengers like Snapchat and like Glide really will be able to show their value over some of the older forms of messaging. Thanks Jonathan for taking the time to share your knowledge and thoughts. 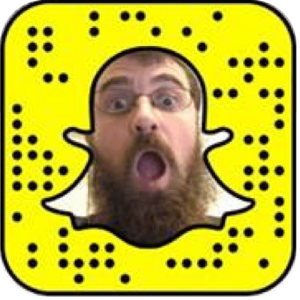 If you would like to catch up with Jonathan, add him on Snapchat at madcapslaugh or scan the snapcode. For more in this series read our interview with Justin Wu on growth hacking Snapchat.